Okie♥..Back to the topic! 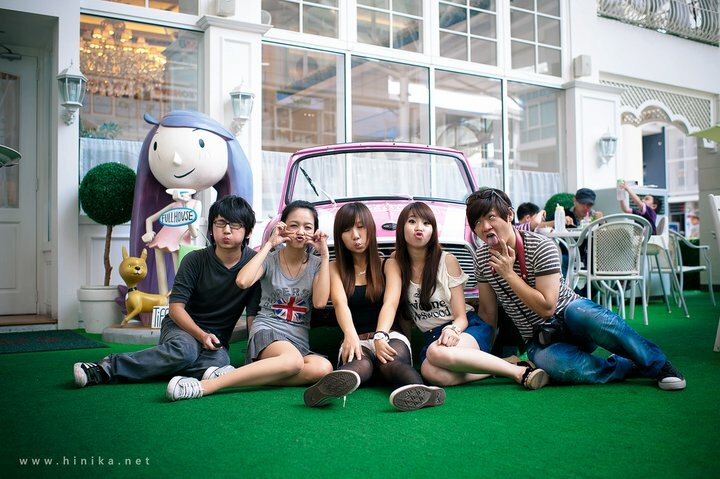 Last Sunday ...I went to Full House @Sunway Giza♥...had a photo shooting session with Hweesin , Mandy , Ika and James ...They're so friendly man! Everything run smoothly..and This is the first time I didn't delete any photo from them :D They really so nice! And the most unforgettable is..Finally I saw Ika's wifey, Mandy♥..She's so pretty and nice~ Ohh! she's my type..my tea..my coffe ♥:P!